Winter’s coming, which means colder weather. And we all know how annoying it is to use our smartphones with gloves on, constantly taking them on and off to make calls and send texts. Well, no more. The touch-screen compatible gloves use sensor technology to conduct your skin through the material, and enable you to use any touch screen as if you had no gloves on at all. Grab a pair (or 5) of the perfect stocking stuffer for only $14 during this limited time offer courtesy of Cult of Mac Deals. 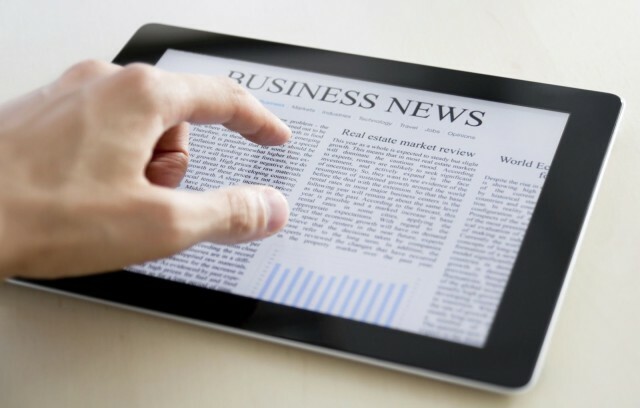 Apple’s fifth-generation iPad will feature a new touchscreen technology that will help it become thinner and lighter, according to industry sources. The device is expected to adopt a new form factor much like the iPad mini’s, with thinner bezels and a smaller frame — and Apple will have to make a number of changes to its internals to enable that. This may be a first: The iOS game Can Knockdown 2 is coming to arcades as a fully-sized, coin-operated console — complete with a massive, 42-inch touchscreen. The game — developed by masters-of-3D Infinite Dreams — is a hot item at the App Store, racking up over 11 million downloads, according to its developer. If you don’t want to wait for the game to hit the arcades, it’s a buck at the App Store. Or try its predecessor, Can Knockdown, for free. I have a complicated relationship with gloves. On the one hand, I love that they keep my fingers from falling off in frigid weather. But then there’s the frustration at their complete lack of cooperation when I’m trying to use the touchscreen on my phone. As a result, I end up either constantly removing and re-donning my gloves in an endless cycle that freezes my delicate fingers anyway — or abandoning my phone altogether in disgust. The problem is that most touchscreens rely on our fingers to act as conductors, and conventional gloves block that conductivity. But glove-makers have rolled with the times, and there are solutions — gloves that allow conductivity to pass through the glove’s fabric and onto the screen. 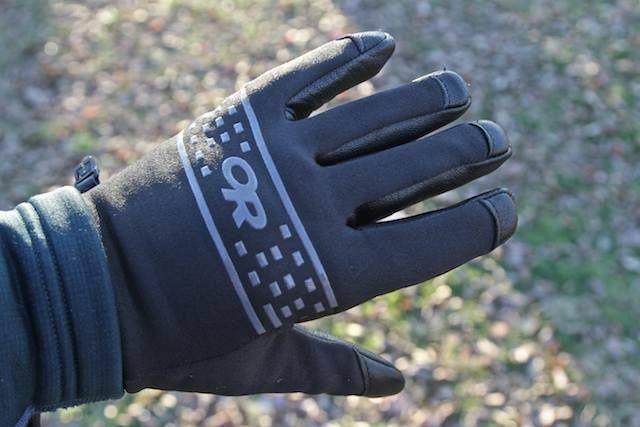 One of the most buzzed about is Outdoor Research’s Sensor Gloves ($69), which use real leather that doesn’t appear or feel any different than leather used in non-conductive gloves. 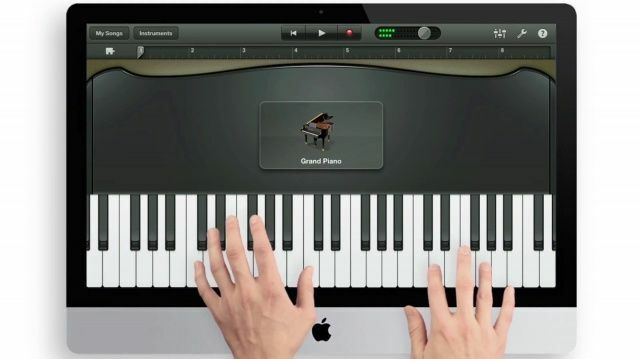 The iMac touch might be impractical, but it looks good in the new iPad mini commercial. Steve Jobs said that touchscreen desktops just don’t work, pretty much ruling out the possibility of a touchscreen iMac in the future. But he also said that tablets under ten inches don’t work, and his company is now selling the awesome iPad mini. There’s every chance, then, that we’ll see an ‘iMac touch’ someday, and it’ll fit in perfectly alongside Apple’s iOS devices — as this awesome concept commercial demonstrates. 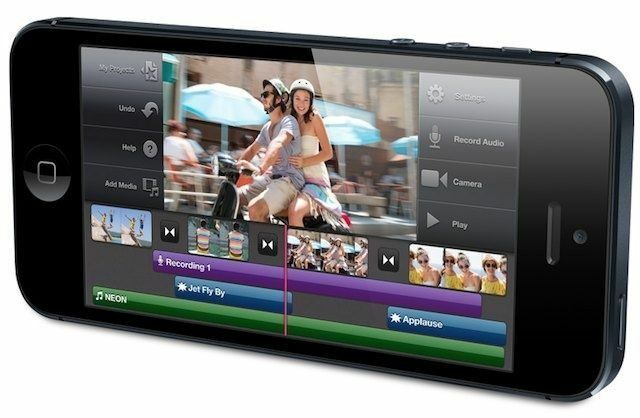 Manufacturers simply cannot produce the iPhone 5's new display fast enough. It seemed like Apple was coping well with the iPhone 5 demand, despite it being the company’s fastest-selling iPhone to date. Sure, pre-orders sold out within the first hour of availability, but those who were told they wouldn’t get their new smartphone until October have already begun receiving shipping notifications. But iPhone 5 production may have hit a stumbling black. The handset’s new 4-inch display, which boasts in-cell touch technology that allows it to be incredible thin, it reportedly causing “significant production constraints” that mean Apple cannot produce the device fast enough. 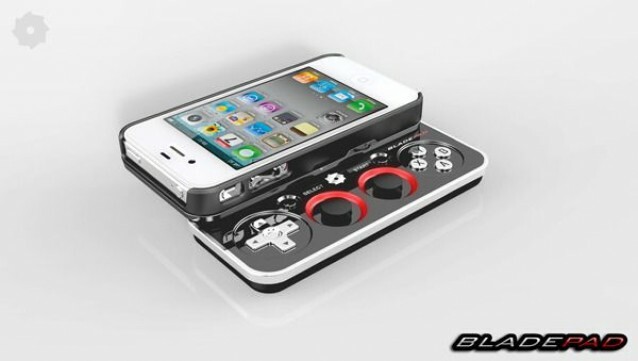 Every time I’ve talked about iOS gaming, I’ve said that it’s missing one thing: physical controls. Sure, all kinds of games work well with a touchscreen, but a lot don’t. Numerous accessory makers have attempted to change this with add-on controllers, but none have really taken off. The Bladepad hopes to change that. It’s a detachable case with a slide-out controller that features dual analog sticks, physical buttons — including shoulder buttons — and more. This early iPad prototype was a mammoth. Remember that early iPad prototype we showed you yesterday, built between 2002 and 2004, which looked like an old white iBook with a touchscreen? 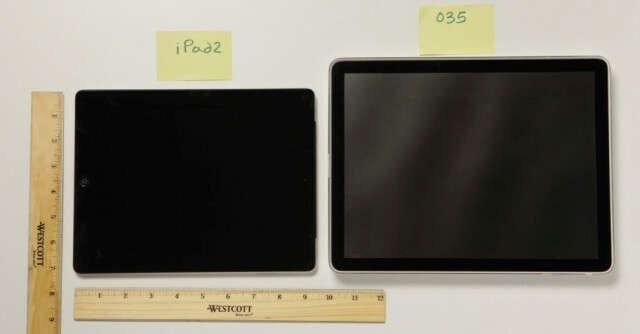 Now some new shots have surfaced that show a comparison between this and the iPad 2, and there are some interesting differences. First of all, Apple originally built the iPad with a 12-inch display, and it was huge. 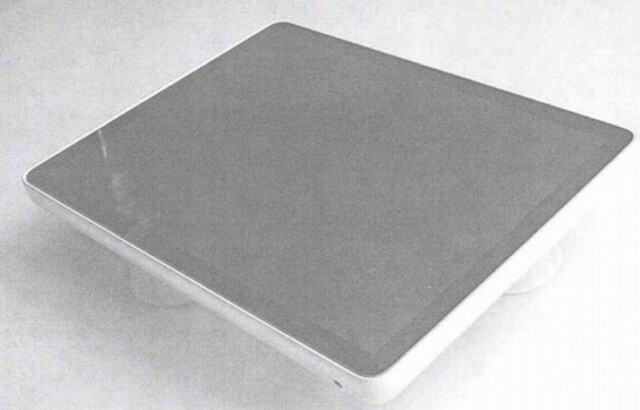 This early iPad prototype looks a lot like a MacBook with a touchscreen. Apple’s iPad, with its sleek aluminum casing, large 9.7-inch display, is widely regarded as one of the most beautiful tablets currently available. But there was a time when it was as thick as a cheap Dell notebook and made from tacky white plastic — as these images of an early iPad prototype prove. Apple's record in the courtroom takes a surprise hit. A U.K. judge has ruled in favor of HTC over claims that the Taiwanese smartphone vendor infringes four of Apple’s patents for touchscreen technology, including its famous slide-to-unlock feature. Judge Christopher Floyd decided that HTC’s smartphones are not guilty of infringement, and that three of Apple’s four patents are invalid.